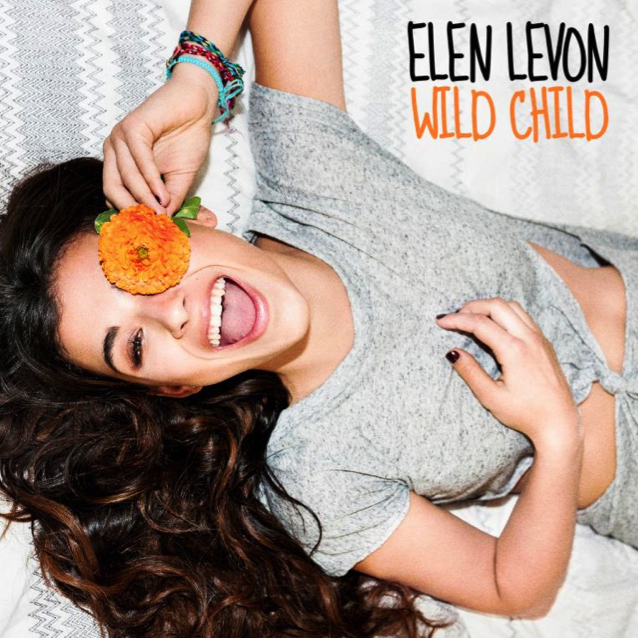 The brand new Elen Levon single ‘Wild Child’ is here. Ministry Of Sound serviced the Sydney pop starlet’s new track to media a short time ago, confirming its digital release later this week. ‘Wild Child’ is Elen’s fourth solo release, following on from ‘Naughty’, ‘Like A Girl In Love’ and ‘Dancing To The Same Song’, all of which were perfect for but largely ignored by local radio. The new single was co-penned by Jeremy Skaller, who’s previously written for the likes of Usher, Justin Timberlake and Jay Sean and Ministry tells us that the track ventures into a “new direction of catchy pop”, told with a “more innocent, care-free message”. They tell us that two more singles are set for release before the end of the year, with an EP also due. ‘Wild Child’ will drop digitally on Friday.